First Communion Cards | it takes two, inc. 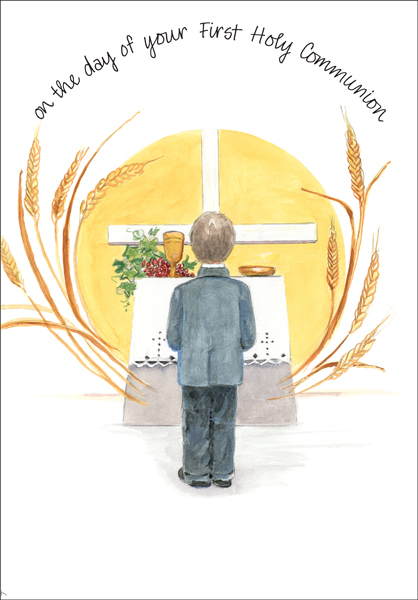 Celebrate with these special First Communion greeting cards from it takes two. Featuring an encouraging message. 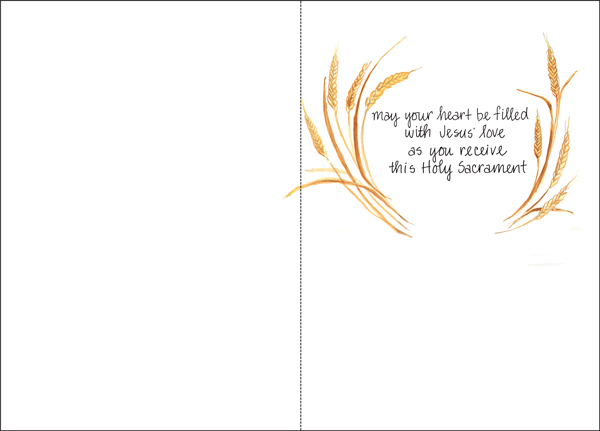 These cards are a great way to celebrate this special day.